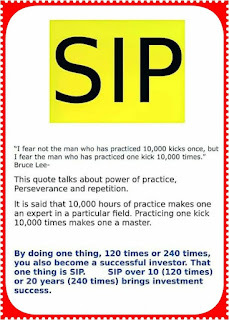 Can Rule of SIP be applied to Trading? 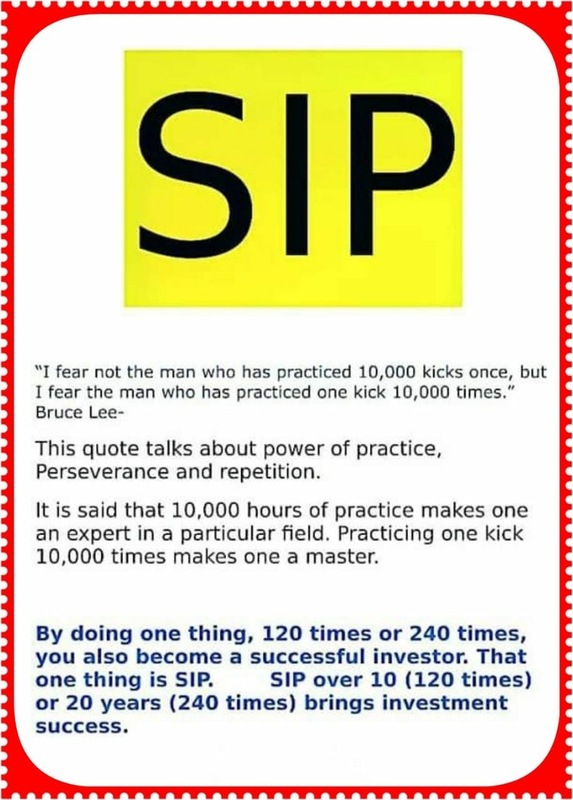 This rule when applied to Intraday trading means to trade a single stock every day and master it's inns and outs. You will have a better success rate.